Muhurat play very vital role in every pooja especially for Hindu’s. It is said by several Yogi and Baba if you are not worshiping puja in subh muhurat then it is worthless. Instead if you do puja in subh muhurat the deities will bless to you and your family forever. So, everyone can understand how important a subh muhurat for the puja on auspicious occasion of Diwali. As diwali/deepawali is one of the biggest festivals of Hindus and commemorates in the return of Lord Rama to Ayodhya after defeating the evil king Ravana. It is also said that during the churning of ocean by Gods and Demons Goddess Laxmi appears and that’s the reason why Goddess Lakshmi is worshiped on this auspicious day. 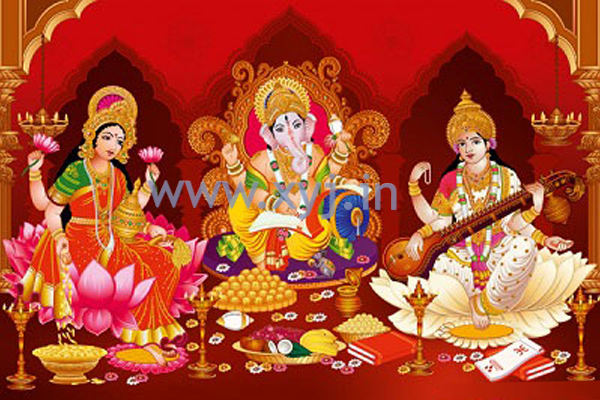 People worship to goddess laxmi to mark the appearance, the Goddess of prosperity and wealth. On the auspicious day of Diwali / Deepawali, Laxmi Puja should be done in pradosh kaal muhurat which starts after the sunset and approximately latsts for 2 hours and 24 minutes however in 2015 it’s duration only 1 hour 55 minutes. The Pradosh Kaal Muhurat is best for the common people. 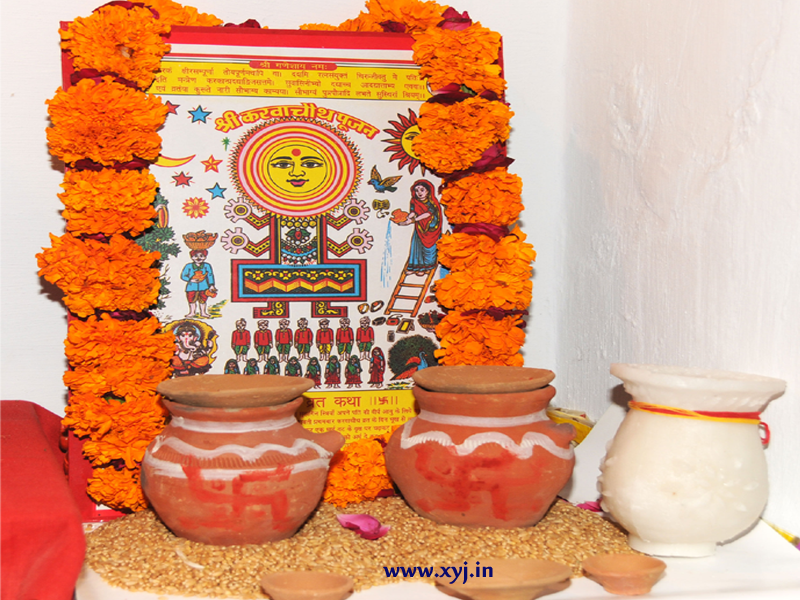 It is said that Mahanishita Kaal Muhurat is best suited for Tantrik community and practicing Pandits who know the best about Laxmi puja during the special time. From the team of www.XYJ.in we wish a very happy and prosperous Diwali to all Indians. Subh Muhurat for Dhanteras and What Should Buy on Dhanteras?